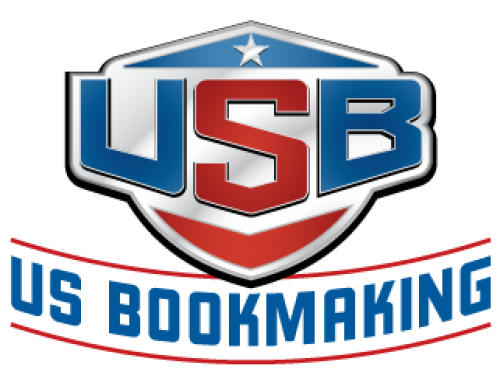 Robert Walker may not have known it then, but the bookmaking world was experiencing the end of an era in 1986 when he went behind the counter for the first time at the Fremont casino’s diminutive spots book in downtown Las Vegas. Up Fremont Street at the Las Vegas Club, Mel Exber was still chalking the daily sports betting line by hand. Over on First Street, Leroy’s Horse & Sports Place was a Runyonesque crossroads of duffers smoking cheap cigars and occasional sharps trying to catch savvy Vic Salerno napping. 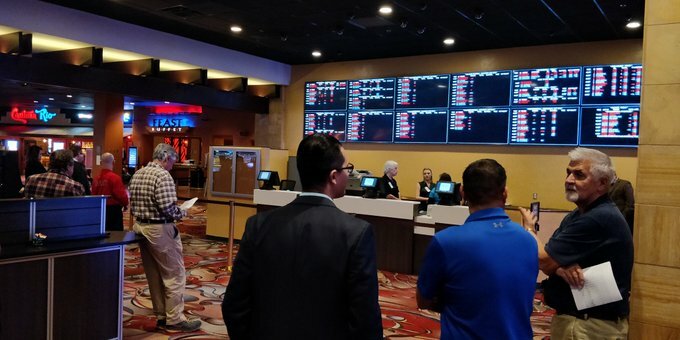 In a few years Exber would be retired and Salerno would help lead the gradual the transformation of the American gaming industry’s last pariah activity, legalized sports betting, into the start of the high-tech era. And Walker would climb through the ranks at the Boyd Group (now Boyd Gaming Corp.) from the Fremont to Sam’s Town and eventually to the Stardust, picking up valuable experience along the way in an unforgiving business. A decade later he made the transition to The Mirage, which a few years later was sold to what’s now MGM Resorts International. 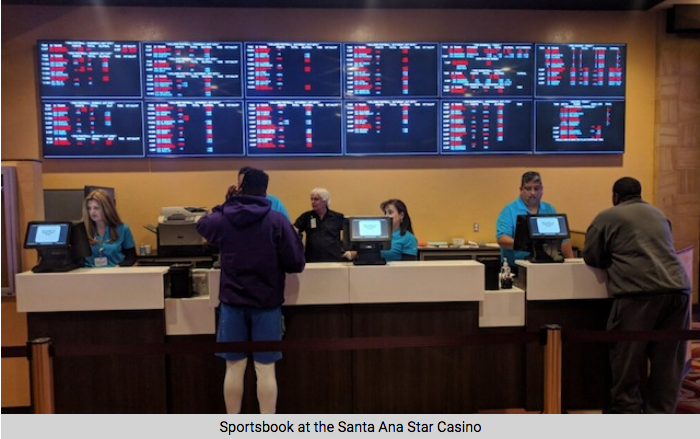 He spent a couple years in the Bahamas before returning to Las Vegas in 2016 to work for Salerno as director of sports book operations at USBookmaking, the official sports book manager for Baldini’s Casino in Sparks. 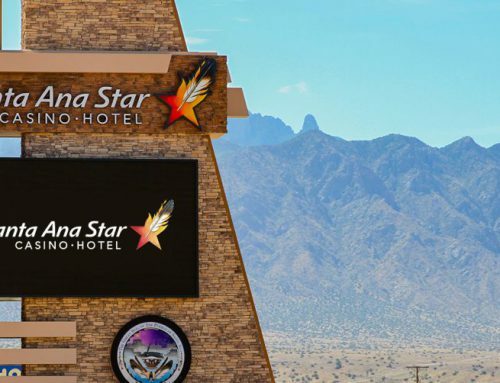 More than that, the company is in the final stages of shepherding its phone application technology through a laborious approval process with Nevada gaming regulators. 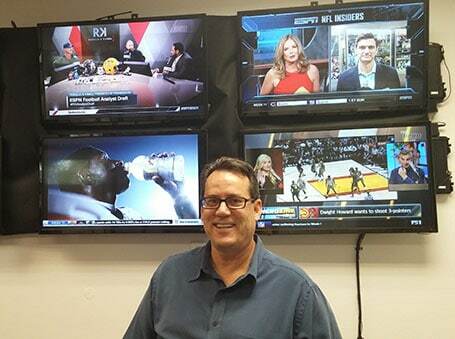 That may give pause to some casino companies not jumping head-first into the expansion of sports betting. It shouldn’t Walker says. 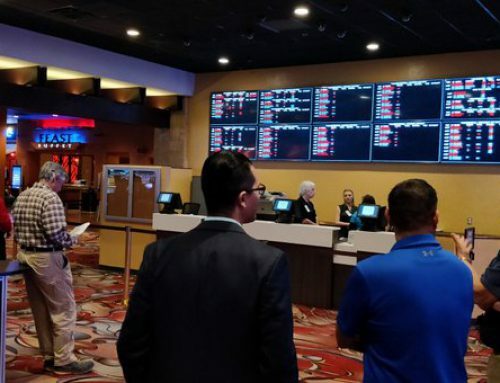 Millions will still flock to Las Vegas casinos and all those operations that provide a variety of entertainment options – one of which is certain to be the action pulsating from a super book. 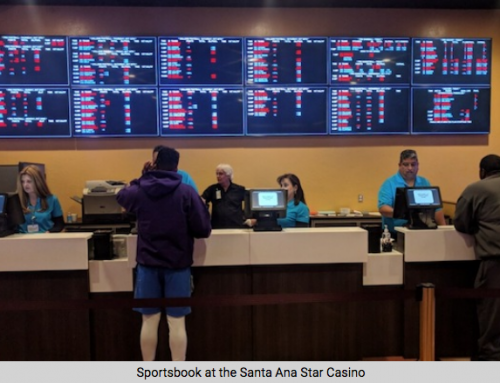 But anyone thinking even the biggest sports book will be able to process all the varieties of wagering changing technology is bringing is kidding itself. In-game wagering, only truly possible through technological advancement, will enable players to bet dozens of times on the same game. 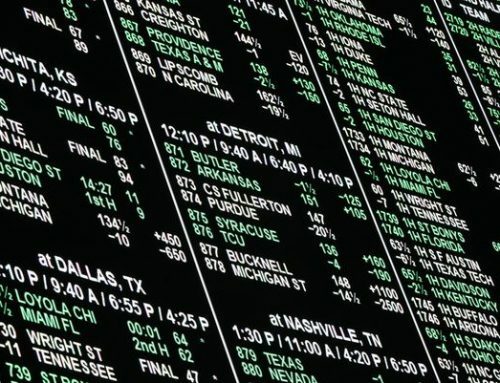 With so many numbers and propositions, each game could begin to take on the feel of its own stock market. With so many changes in the industry, and deals being done in state after state on a regular basis, Walker must fight the feeling he’s stuck at at the gate after the cross-country race has begun. Walker has staked his reputation on helping to make USBookmaking an industry leader in the long run. But it makes me wonder whether the gaming regulators in Nevada and elsewhere are prepared for the tsunami that’s about to arrive.